Someone in my circle ask for a recipe for her mother dumping and peas. 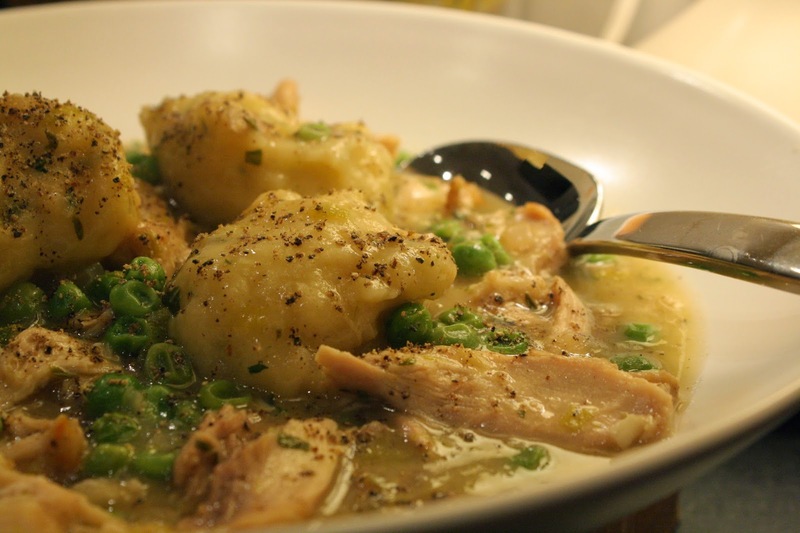 I remember a long time ago my grandmother make them but she added chicken.I think my friend in my circle mother had to use chicken to get that broth to boil the dumpling and added a lot of green peas and serve just a little pieces of chicken in that dish of Dumpling And Peas. I Really Care About My Circle Of Friends And I Hope You Can Always Ask Me For A Recipe! In a bowl combine the flour, baking powder and salt. Cut in the shorting into the dry ingredients with a fork or pastry blender. Stir in the cold milk, mixing with a fork until the dough forms a ball. Heavily flour a work surface. You’ll need a rolling pin and something to cut the dumplings with.